According to The Hollywood Reporter, Netflix has officially cancelled Marco Polo after only two 10-episode seasons, which resulted in a reported $200 million dollar loss for the streaming service. 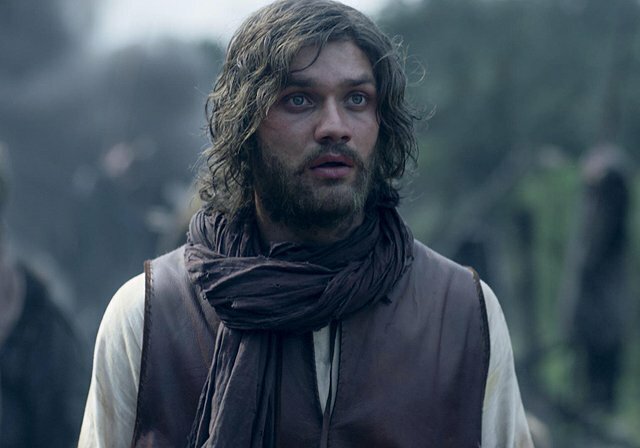 After Marco Polo Season 2 launched globally on July 1 to poor reviews, the Weinstein Co. historical drama has now become the first Netflix series to be cancelled after two seasons. “We want to thank and are grateful to our partners on Marco Polo from the actors, whose performances were enthralling and top-notch; to the committed producers, including John Fusco, Dan Minahan, Patrick Macmanus, and their crew, who poured their hearts into the series; and of course Harvey [Weinstein], David [Glasser] and our friends at TWC, who were great collaborators from start to finish,” Netflix VP of original content Cindy Holland said in a statement. 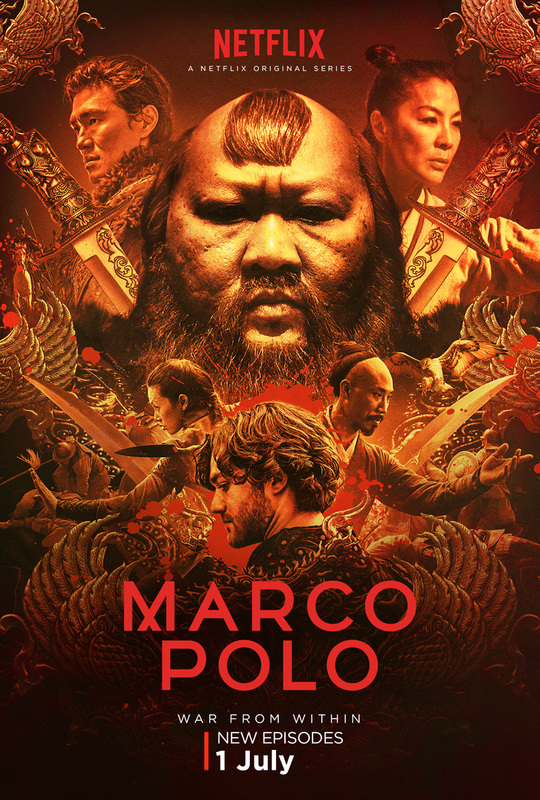 In a world replete with greed, betrayal, sexual intrigue and rivalry, Marco Polo is based on the famed explorer’s adventures in Kublai Khan’s court in 13th Century China, and the dark and tempestuous battle for the expanding Mongol empire. John Fusco, who wrote the Academy-Award nominated feature Spirit: Stallion of the Cimarron, was executive producer and showrunner along with Dan Minahan, whose previous work includes Homeland and Game of Thrones, with Patrick Macmanus, Harvey Weinstein, Bob Weinstein and Elizabeth Sarnoff as executive producers. The 10-episode second season included new and returning cast: Lorenzo Richelmy (Marco Polo), Michelle Yeoh (the Handmaiden), Benedict Wong (Kublai Khan), Joan Chen (Empress Chabi), Zhu Zhu (Kokachin), Tom Wu (Hundred Eyes), Olivia Cheng (Mei Lin), Claudia Kim (Khutulun), Rick Yune (Kaidu), Remy Hii (Prince Jingim), Mahesh Jadu (Ahmad) and Uli Latukefu (Byamba), among others.